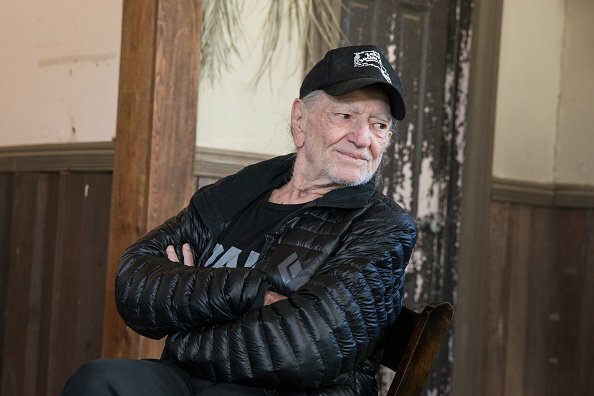 Country music superstar Willie Nelson saved 70 horses from the slaughterhouse and gave them another life wandering around his Texas farm. 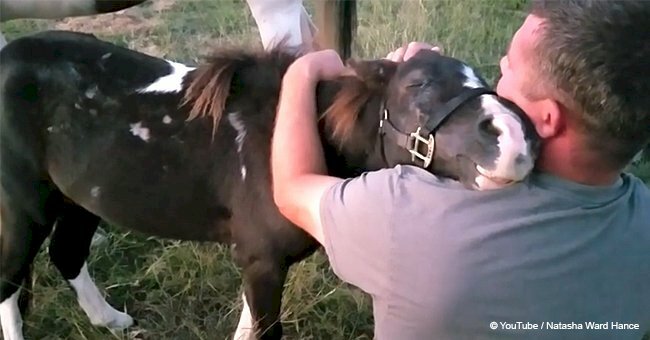 Nelson has been rescuing horses over several years. He welcomed them to his property, Luck Ranch. The 700-acre plot, only 30 miles from Austin, provides the horses a lot of space to roam. 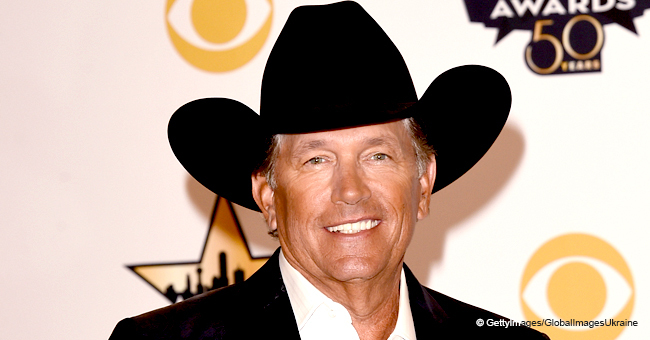 A song on his latest album, "Ride Me Back Home," additionally verifies his love for the creatures. 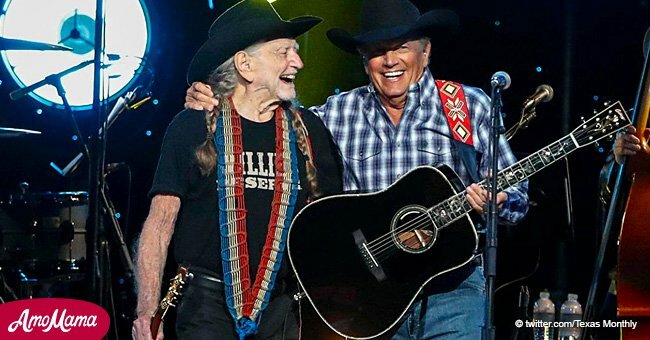 Describing the ranch, the multi-awarded singer said in an interview: “When you’re here, you’re in Luck, and when you’re not, you’re out of Luck." Nelson, who has been involved in activism for the use of biofuels and the legalization of marijuana, also described the horses as the most fortunate horses on the planet. 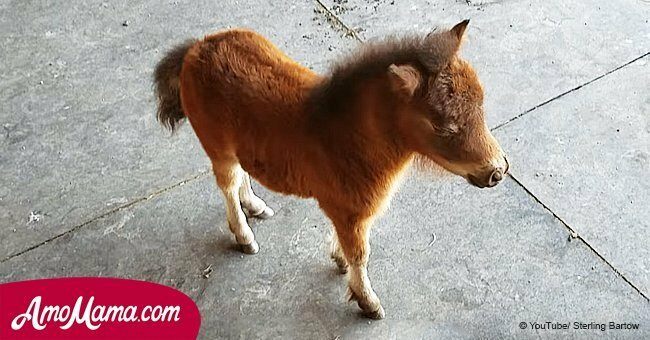 "My horses are probably the luckiest horses in the world," he said. "They get hand-fed twice a day, and they were just ready to go to slaughter is probably the last thing they remembered, so they’re happy horses." Nelson's affection for horses is no new passion though. In 2012, he released a music video titled "A Horse Called Music." A song on his latest album, "Ride Me Back Home," additionally verifies his love for the creatures. 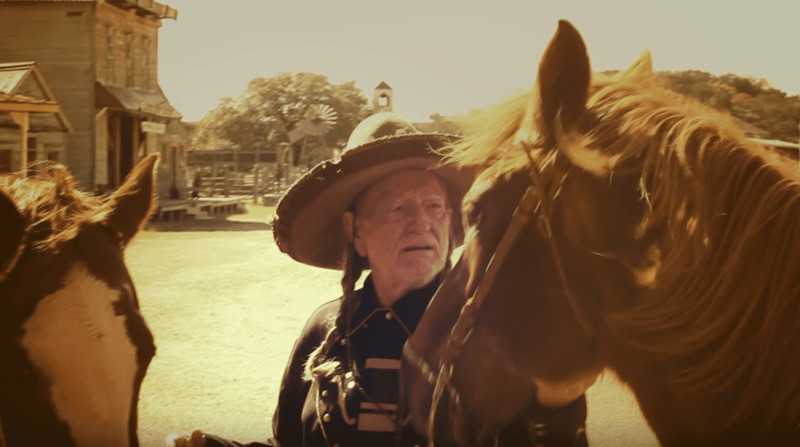 In 2015, the vocalist was bestowed with The People’s Silver Telly Award for his video of “The Love of Horses.” The heartwarming clip shows Nelson depicting how he plans for videos and films to be made on his ranch so that he can ride a horse. The video also showcases the "Always On My Mind" singer and a few gentlemen working to pass the law to stop the butchery of horses. 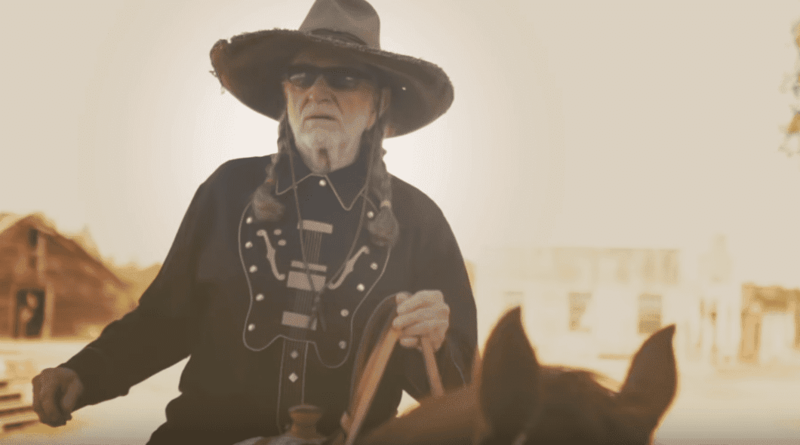 Nelson became one of the most recognized artists in country music due to the critical success of his albums, "Shotgun Willie," "Red Headed Stranger," and "Stardust." 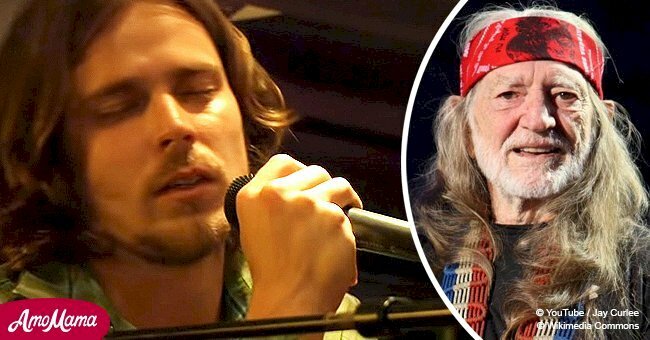 He's also one of the leading figures of outlaw country, a subgenre of country music that developed in the late 1960s. Aside from being a singer and songwriter, Nelson is also an actor and author. He has acted in over 30 films and co-authored several books.